RISKY BUSINESS? WE ARE EXPERTS AT SOLVING HIGH RISK MERCHANT PROBLEMS! 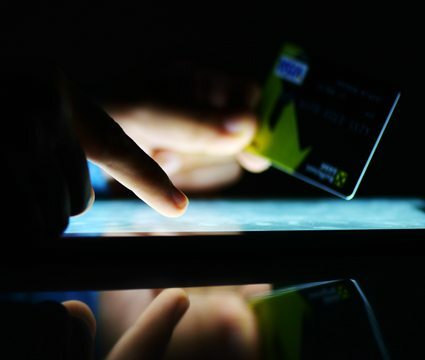 You need a merchant account to be able to accept credit card payments but you’ve been turned down before. The application process was a pain and it took forever to find out whether or not you had been approved. Even worse, maybe you were finally approved but the rates and fees were staggering. At Merchant Processing Advisors, we do things differently. We take a consultative approach to analyze your situation and determine the best options for your merchant account. Our application process is super simple and because we specialize in high risk business, our approval success rates are some of the highest in the industry. We provide the lowest processing rates and transaction fees, which means you get to keep more of your hard earned money! 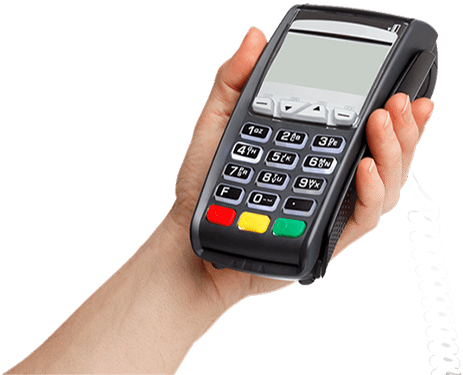 State of the art merchant processing equipment and products for every business type and mode of operation. Ask us about “free of charge” equipment offers.Is it time for an upgrade? 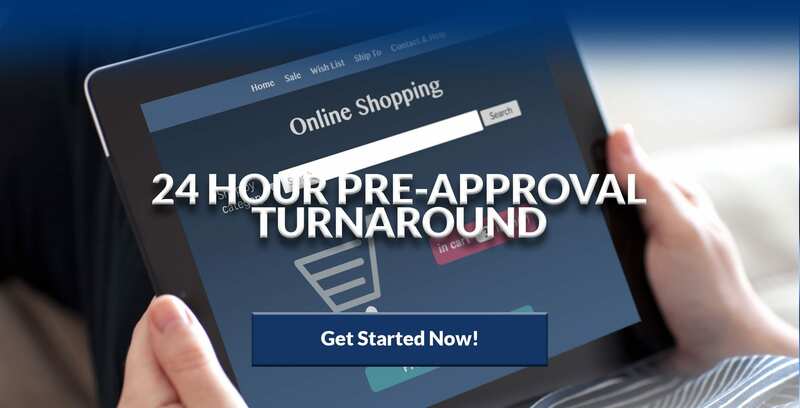 Apply for a Merchant Account in 30 seconds or less! Copyright © 2018 Merchant Processing Advisors, LLC. All rights reserved.